Ebby Halliday Realtors has appointed Natalie Jackson-Thomas sales manager of its Cedar Creek Lake Office. Chris Kelly, president and chief executive officer, recently made the announcement. Jackson-Thomas will report to Malinda Howell, regional vice president and former co-manager of Ebby’s Cedar Creek Lake Office. 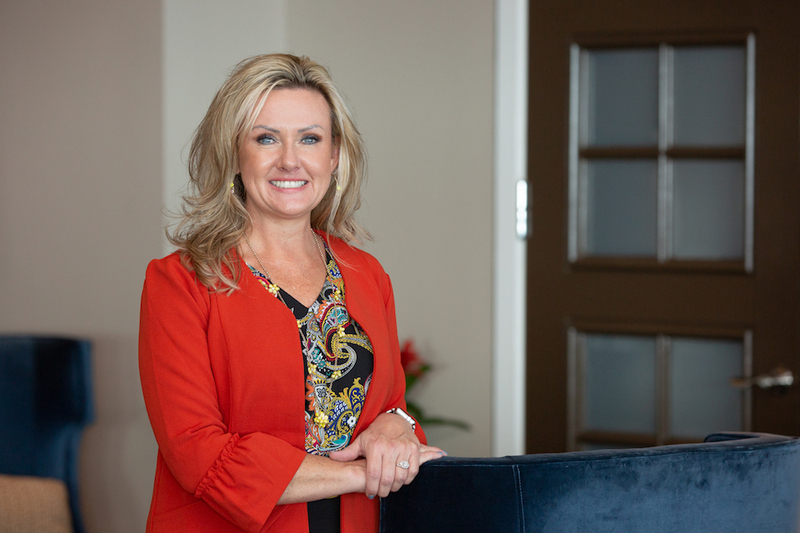 A longtime North Texan, Jackson-Thomas has been a Realtor since 2003 and a Cedar Creek Lake-area resident for the past three years. She enjoys the everyday challenges and celebrations that working in residential real estate brings. In her spare time, Jackson-Thomas enjoys exploring the Cedar Creek Lake area and spending time with family. She and her husband have four children and one grandchild. For more information on Ebby’s Cedar Creek Lake Office, visit cedarcreeklake.ebby.com.